Italy M&G Investments' branch has signed a distribution agreement that will allow its funds to be distributed through Credem and Banca Euromobiliare's networks of advisers and private bankers. Italy M&G Investments’ branch has signed a distribution agreement that will allow its funds to be distributed through Credem and Banca Euromobiliare’s networks of advisers and private bankers. The agreement was signed in line with M&G’s plans to grow its mutual funds presence in Italy, the company said. The deal involves 650 advisers and private bankers from Credem and 365 from Banca Euromobiliare. 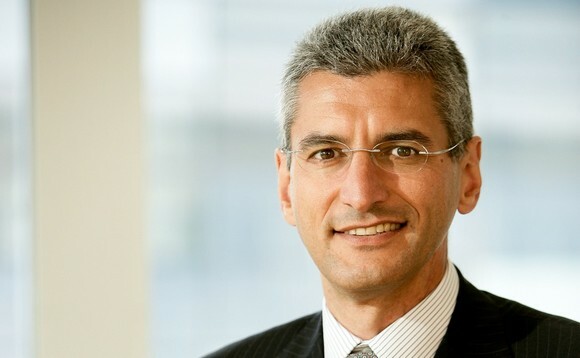 Matteo Astolfi (pictured), Italy country head at M&G Investments, said: “In order to remain loyal to our growth strategy we need the support of top level professionals. M&G Investments opened its Italian office in 2004 and currently has €9bn AUM.